"They allow my daughter opportunities to reach her full potential. She loves the instructors, atmosphere and friends she makes. 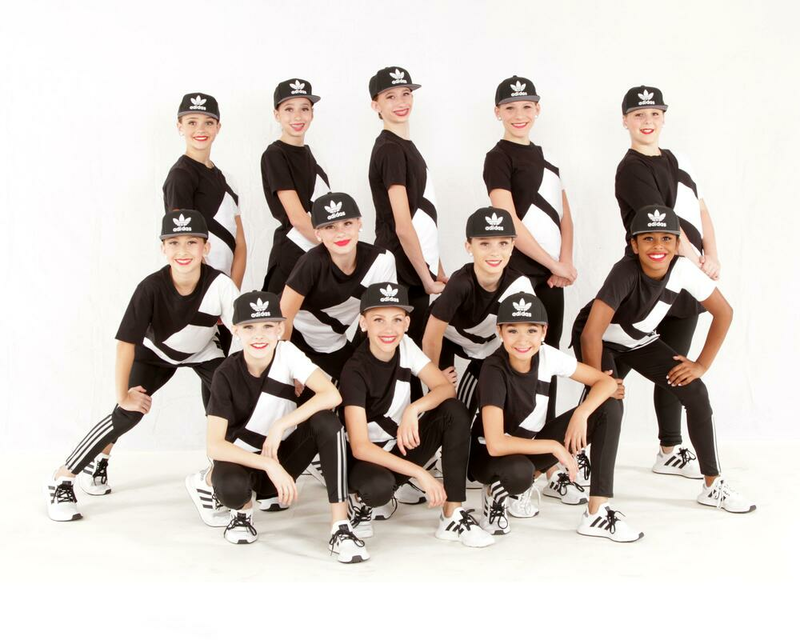 She always looks for more ways to improve and Dance Studio C gives her a way to do so." - Forrest T.
Click HERE to pre-order Recital Merchandise! "Quality, professional, fun, and encouraging! My girls love, love, love it at Dance Studio C!" - Debbie W.
Don't miss out! Enroll Now! 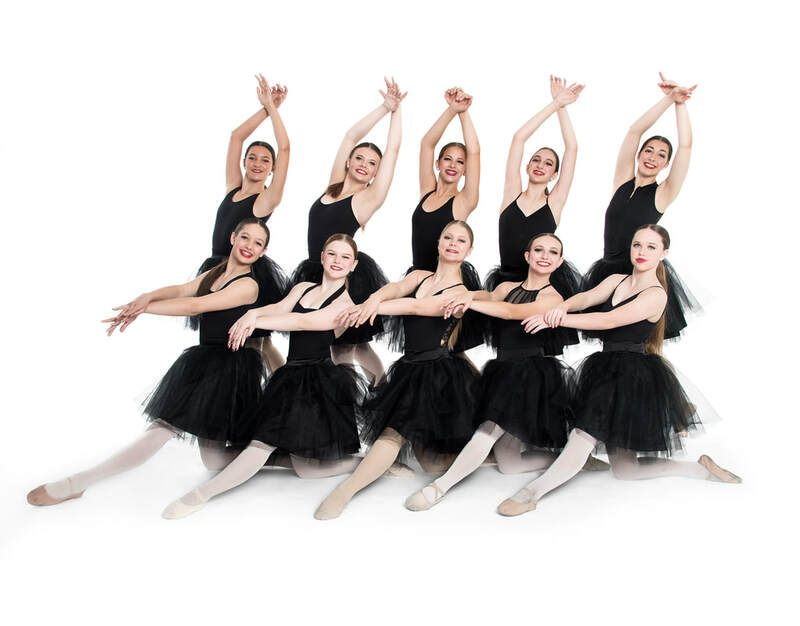 Dance Studio C employs some of the valley's most talented, award-winning dance instructors and passionate choreographers who teach confidence, teamwork, loyalty, dedication and respect through dance. "My daughters love going to "dance dance". They're 4 and 2 and consistently their eyes brighten when I say let's get ready for dance dance. Miss Whitney is awesome." - Ate R.
"My daughter loves this place! They are professional, fun and i have loved watching my daughter's confidence grow. Her teachers have been amazing! I highly recommend them!" - Rachel P.
"Great teachers. Affordable. Flexible. What more could you ask for?" - Amanda M.
COMPANY & MOXIE Pom classes are NOT on our class listing...please call for more information. Three ways to Dance with Us! You pick and choose your schedule and the number of classes you would like to take every week. 2 jazz, 1 ballet and 1 tumbling class. Tiny Mox, Mini Mox and Jr. Mox. No previous dance experience needed to join this team. CLICK HERE to Call and set up your FREE evaluation today! CLICK HERE for our online enrollment form! This is our Advanced Competitive Dance Company. These dancers are by invitation or audition only. D.S.C.C. train 10+ hour of classes each week. Call to set up your FREE evaluation today!